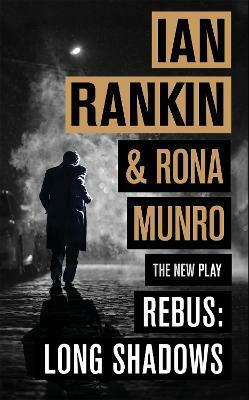 For John Rebus, forty years may have passed, but the death of beautiful, promiscuous Maria Turquand still preys on his mind. 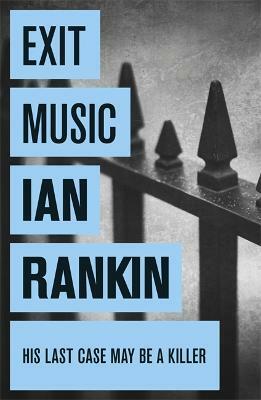 Murdered in her hotel room on the night a famous rock star and his entourage were staying there, Maria's killer has never been found. 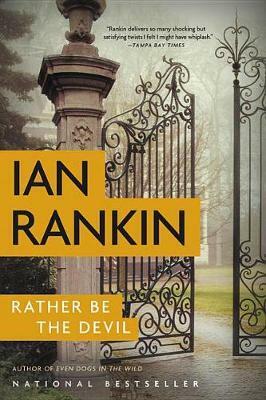 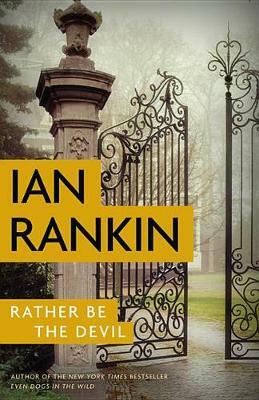 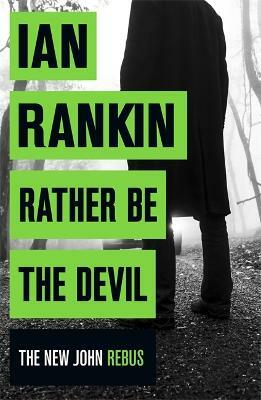 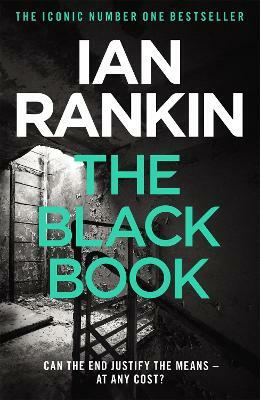 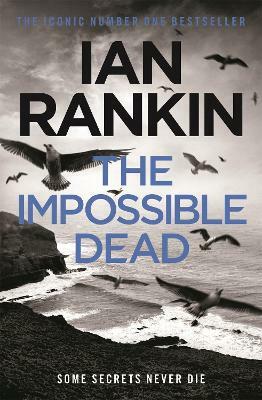 Buy Rather Be the Devil by Ian Rankin from Australia's Online Independent Bookstore, Boomerang Books.